CRT Catalyst applications include: Construction, Mining, Power Generation, Marine, Rail, On Road Trucks and Buses. The Clean Emissions Products Inc. CRT Catalyst is designed for use with all grades of diesel fuel. Using a unique proprietary process, the particulate matter is trapped and removed from exhaust. 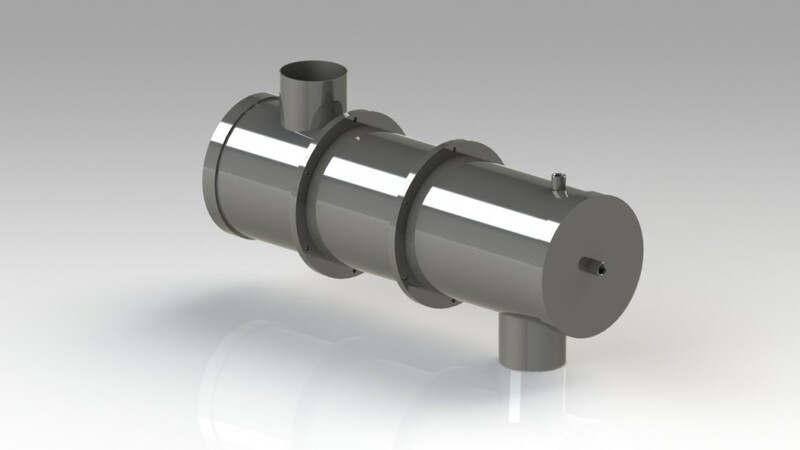 The CRT is designed to automatically regenerate itself to keep the unit clean and the backpressure extremely low. Our CRT Catalyst has been source tested and approved providing up to 99% PM removal in addition to other deadly exhaust components.